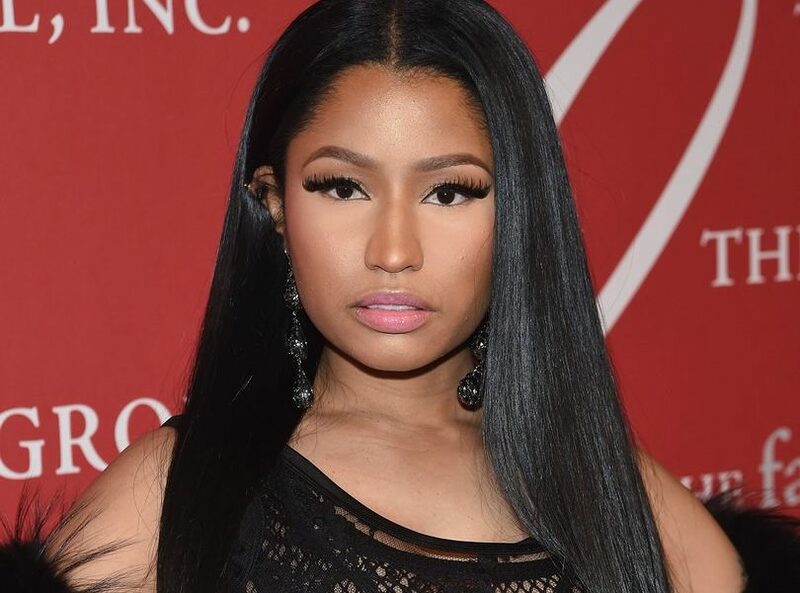 American rapper, Nicki Minaj has opened up on the reason why she has an abrasive behavior. According to her, it is all because she witnessed domestic violence first hand. She said she witnessed her father’s violent attitude towards her mother when she was a child. 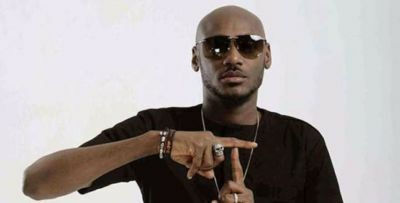 The rapper went on to state that even as a little girl, she did her best to protect her mum by throwing out her arms to cover her mother when the father perpetrated the alleged abuse. Nicki Minaj stated that since witnessing her father’s violent attitude, she made a vow that no man would ever treat her way. According to her, that vow kind of shaped the abrasive person she is today. The post Domestic violence made me an abrassive lady – Nicki Minaj appeared first on INFORMATION NIGERIA.